Catalogue for the exhibition at Osborne Samuel Gallery, 30 November – 22 December 2017. 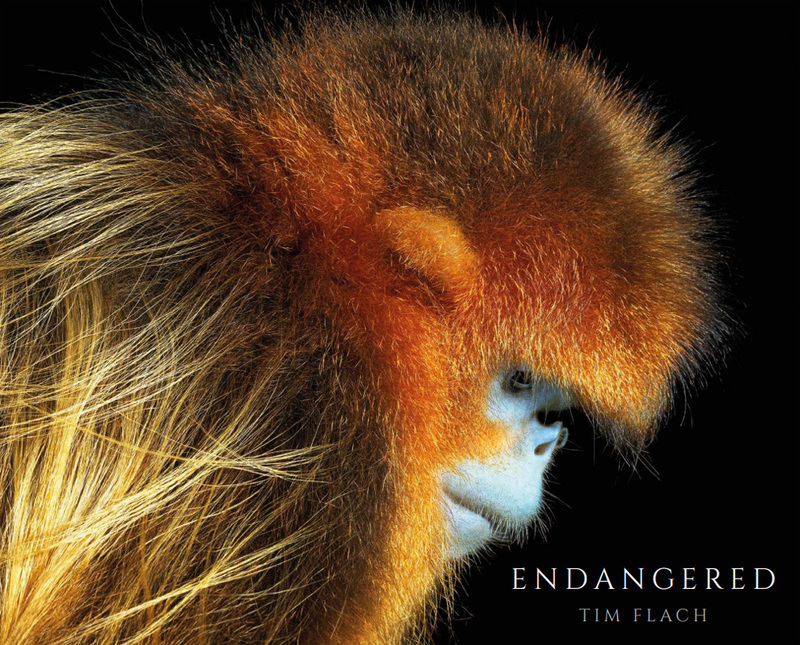 Flach’s new body of work, Endangered, features animals who are on the edge of extinction: some iconic, some lesser known. 48pp.